Secured Credit Cards: How Do They Help Build Your Credit Score? It is a type of credit card, designed for individuals who are looking to build credit but lack access to a regular (unsecured) credit cards as they haven't yet established enough credit score. 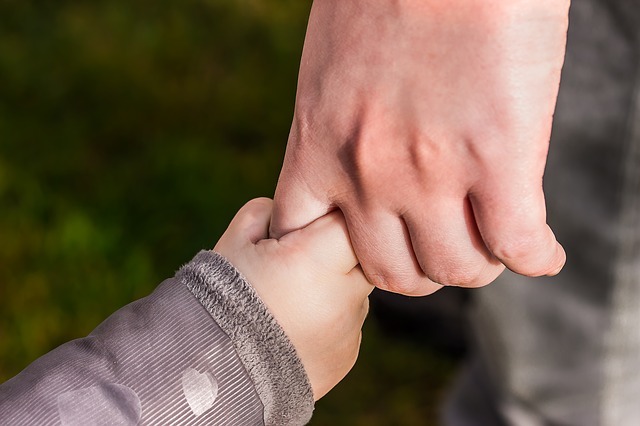 It could be a supportive start for someone without any credit history or for someone trying to rebuild their damaged credit history. It is known as a "secured" card because it is secured by some money that you have to deposit against the card's credit limit. A secured credit card can safely hold your hand and guide you to a prosperous credit history. The only difference between the two is that a secured credit card is sanctioned against security (cash) deposit which unsecured credit cards don't require. Secured cards often have higher fees than unsecured ones. You might have to pay an application fee and yearly subscription fees as well. The penalty APR could be quite high for these cards. If you are wondering why, the answer is quite simple: a person, who isn't creditworthy, is unreliable with credit, hence lenders impose high-interest rates on them. Apart from these, secured credit cards are just like regular unsecured credit cards and function on similar terms. How Do Secured Cards Work? If you are looking for a chance to build or rebuild your credit, a secured credit card could be a suitable option for you. You need to approach the bank and apply for a secured credit card. You should know that there isn't a guarantee of getting the secured card on paying the deposit - your documents will be scrutinized and the application will be approved only when you meet the requirements of the issuer. Once your application for a secured card is approved, you must pay the security deposit and get your card. The issuer sets a credit limit for you which is secured with the cash deposit. After you make the initial deposit, secured cards work exactly like the unsecured ones. You can use the card wherever credit cards are accepted. As you make purchases, your credit utilization rate rises and your credit limit reduces. The card issuers report your monthly activities to the credit bureau - your credit score fluctuates accordingly. You must not assume that you don't have to pay monthly credit card bills since you have already paid a deposit. The deposit is for security reasons so that lenders don't run at a loss if you ever fail to repay your dues. Just like regular credit cards, you have to repay your credit card bill every month within the due date; else an APR is imposed on your outstanding balance. The credit bureaus prepare your credit report too. You should be very careful with the way you are using your secured credit cards and always ensure a clean record of positive activities to improve your credit health. Use the card responsibly and pay your balance on time. In this way, you can build or even rebuild your credit by using your secured card. How can Secured Credit Cards Improve Your Credit? Secured credit cards help improve your credit score to a large extent. Listed below are the scenarios in which your credit could benefit from a secured card. New Users: You must be aware of the fact that a credit card is the best way to build credit; a good credit history gives you access to better credit facilities. However, if you are new to the financial world, you might not have a good enough credit score to qualify for regular credit cards. A person with a low credit score is not creditworthy in the eyes of potential lenders. Secured credit cards come of use in such a scenario. It is easier to qualify for a secured card than the unsecured ones because you are paying a security deposit to the lender - in case you fail to repay, the lenders have a fall-back option and won't incur a loss. If you make payments on time and maintain a perfect credit utilization ratio, your credit scores will increase for sure. Once you have successfully earned enough credit score, upgrade to a regular credit card and follow mymoneykarma’s tips to use it efficiently. Rebuilding credit: Your credit could take a serious blow due to many reasons - missed or delayed payments, delinquency, accounts in collections, repossession, foreclosure, etc.. In such a scenario, your credit history would be spoilt and you might have to rebuild it from scratch. A spoilt credit doesn't let you take new credit cards. How would you rebuild your credit then? Secured credit cards could be the perfect solution. It is easier to qualify for a secured credit card than the unsecured ones. If you get approval for a secured card, you could maintain a spotless credit history of low usage and timely payments to improve your credit drastically. If your application is rejected, take help from mymoneykarma and learn how to re-apply. 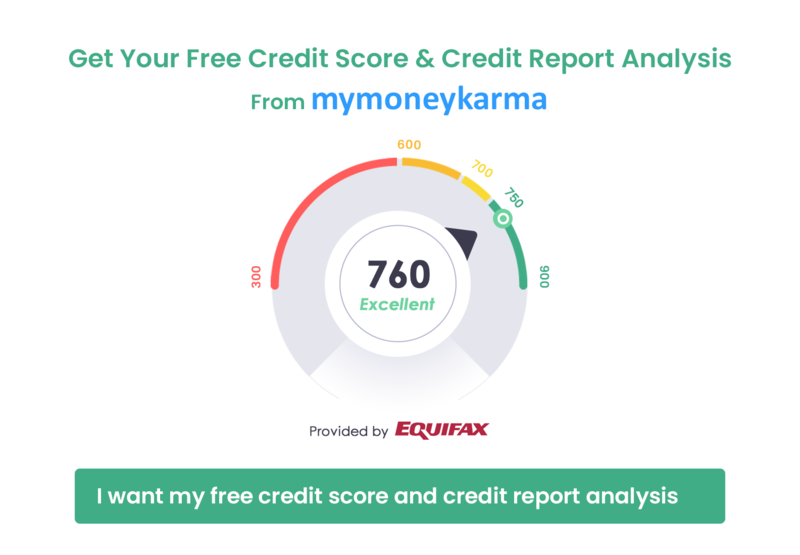 Keep a track of your credit score at mymoneykarma. Improving credit: Secured cards can come to use even though you already have good credit with endless opportunities for new unsecured cards. Let's assume that you have reached the maximum credit limit that you are entitled to, yet you wish to increase your credit limit by another ₹2,00,000. Unsecured credit cards might not help you here as your request won't be approved, but secured ones definitely will. You could make a security deposit of ₹2,00,000 and reap the benefits of a bigger credit limit. How Do I Convert to Unsecured Credit Card? If you maintain a steady and clean credit history, your secured card can be considered for an upgrade. Most issuers have their terms and conditions which you need to qualify in order to upgrade. If you maintain a history of timely payments and low credit balance, you are more likely to get an upgrade soon. Few secured credit card issuers review your account after a year of usage and upgrade you to a regular card if you meet the requirements. For some cards, you might have to apply for an upgrade. Alternatively, once you have reached the target credit score and successfully improved your credit history, you can submit an application for a new unsecured credit card with another credit card issuer. Secured cards might have a few drawbacks, but they could be extremely useful when you are in desperate need to build credit. Just as the name suggests, these cards could be safe and secured channels of developing a good credit history.